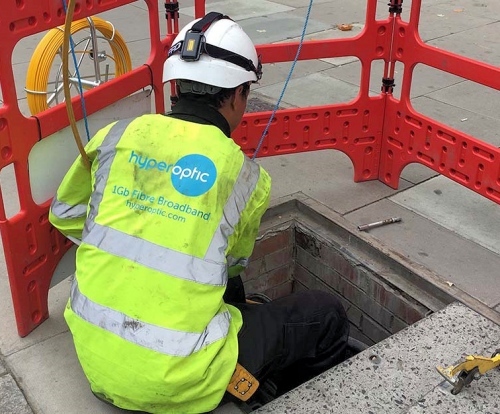 Fibre optic UK ISP Hyperoptic has announced that 20,000 units belonging to Network Homes, which is a primarily London focused housing association, will be the next in line to be covered by their 1Gbps capable “full fibre” (FTTP/B) broadband network. The provider typically focuses upon connecting large UK residential apartment buildings (usually Multi-Dwelling Units with at least 50 units / flats each), which are significantly cheaper to upgrade than individual homes. As a result of this the operator has so far covered well over 500,000 premises in parts of around 39 cities (rising to 50 this year). On top of that they’re also in the process of investing £500 million to expand their network to reach another 2 million UK premises by the end of 2021 (here) and there’s also an aspiration for 5 million premises passed by the end of 2024 (the latter will need more investment). Already, over 160,000 social housing properties have access, or are imminently due to be connected, to Hyperoptic’s full fibre network and today’s new deal will take that number closer to 180,000. This represents a significant chunk of their deployments so far. 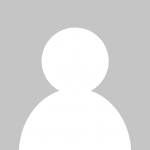 “The social housing sector has been a key focus for Hyperoptic since our inception in 2011. Today, it is estimated that 11.3 million adults in the UK remain digitally excluded and 37% of people that are digitally excluded are social housing tenants. Today’s deal will encompass Network Homes portfolio across some 36 local authority areas, including London, Hertfordshire and the South East. It is the largest housing association (by homes managed) in the London Borough of Brent and in East Hertfordshire, with further large concentrations of homes in Westminster, Lambeth, Harrow, Hackney and Barnet. 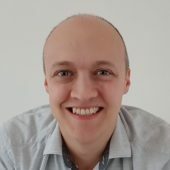 Fabulous news for those who can/will get a connection. A few more premises off the to-do list. Good O social housing ! Free windows free kitchens and bathrooms and now 1GBps Broadband. The social joys of being on minimum wage or unemployed.